The latest battery phone from the Chinese phone maker Ulefone adopts the latest Cat 6 LTE connectivity. But how does that translate into real life performance? Let’s check it out in the video below. 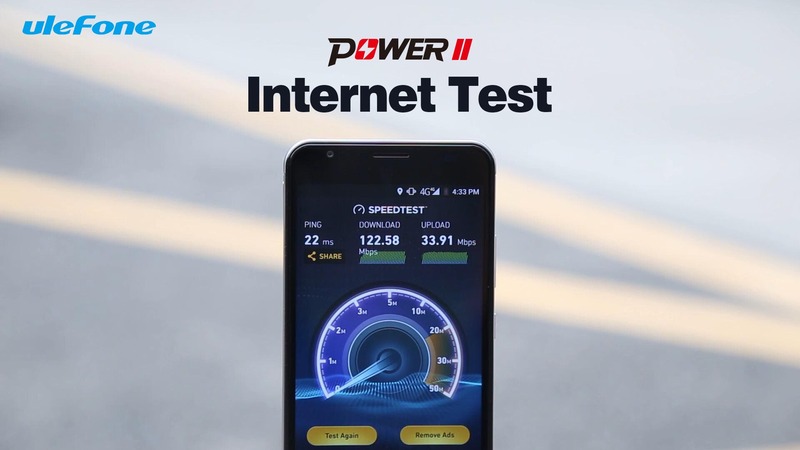 In the video we see how the Ulefone Power 2 can achieve speeds of up to 122Mbps in download and 34Mbps in upload, definitely impressing on a phone that costs $169.99. With this bandwidth, making videos calls on WhatsApp or other video streaming apps shouldn’t be a problem, if you also consider this phone has a massive 6000mAh battery, then it becomes probably one of the best options if that’s something you usually do on your device. Ulefone also showed off the phone’s WiFi capabilities on 2.4Ghz and 5Ghz, comparing it to the OnePlus 3T, with the Power 2 winning the duel, 1080p video streaming was also smooth and didn’t show any slow downs. 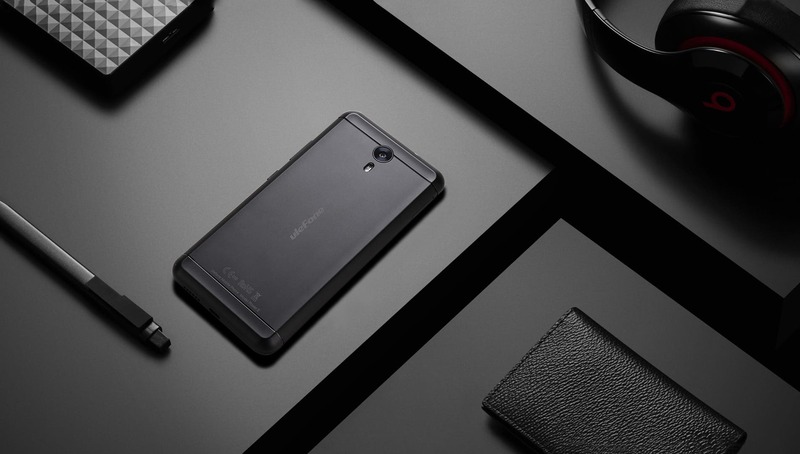 Other than the massive battery and Cat 6 connectivity, the Ulefone Power 2 comes with a Mediatek MT6750T, 4GB of RAM and 64GB of internal storage. It sports a 5.5-inch Full HD display, 16MP and 13MP cameras combo, a front-facing fingerprint scanner and a gyro sensor.